Andrea Flint has recently joined the Executives in Africa team having relocated from South Africa earlier in 2018. She never imagined she would land a job in the UK which would enable her to keep her links to the continent as well as stretch her professionally. Here’s her story of how she made the journey to Executives in Africa in the UK. After 14 years working in sales within the freight and forwarding industry and a profitable experiment in restaurant ownership, I approached a Recruitment Consultancy in Johannesburg looking for my next career adventure. Having never before considered recruitment, I found out they were hiring for their own team and ended up being offered a role with them to join as a Branch Manager. I immediately took to recruitment and loving it so much, within a year I opened my own recruitment agency and ran it for 7 fabulous years. I have always been passionate about delivering the right long-term results to my clients and this led to my firm being awarded an on-site-vendor contract for Liberty Insurance Group and retaining it for 4 years. We exclusively managed all internal and external recruitment for their Policy Services Department across all levels up to Director level and I really enjoyed developing a deep understanding of the business and strong trust relationships with my Line Manager customers. But you never know what’s coming next and, late in 2006, my husband announced that he had been appointed to Iran on a 3-year contract and that we were leaving in 3 weeks! Iran was an amazing experience and I thoroughly enjoyed my time there and undertook many charitable projects focused on the plight of women and children in need. Jump ahead to 2009 and back to South Africa, I set up another talent & recruitment company that I ran for 7 years. Then it was time for another move. I had been mulling over whether to return to the country of my birth, the UK, for a while. An attempted car-jacking was a prompt, but the desire had been there already. Could I start again? And what about my love for Africa? Timing was everything. I moved back to the UK ahead of my husband who required a spousal visa to move here with me. During the application process, Graeme got chatting to a colleague Michelle who has used Executives in Africa for Executive Search for a number of C level roles across the continent and she had been really impressed by their professionalism, and most of all, their results. She suggested to Graeme that he should have a chat to Gary Taylor at Executives in Africa and see if he could help with anything and it was during that conversation that my name came up. Gary then phoned me in Sheffield and 2 weeks later I came down to Lymington and spent a baking hot summer’s day being interviewed and meeting the team. I absolutely fell in love with Lymington, couldn’t believe that I would be able to continue ‘working in Africa’ and knew it would be a mutually good fit. I returned to Sheffield for a couple of weeks to pack up my things and move on down to my wonderful new home and embark on this exciting new chapter in my life. A life still focused on what I do best, recruitment, and best of all, for a continent I love, Africa. 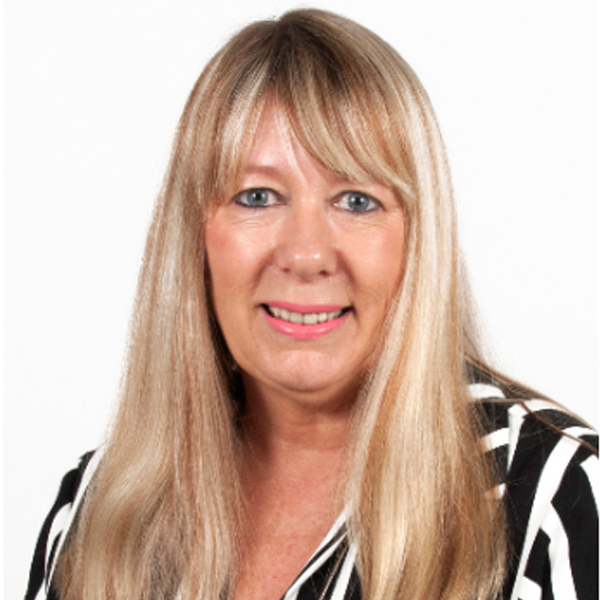 Please contact Andrea Flint, Consultant at af@executivesinafrica.com to speak about how she can support your professional job search or if you have a senior management requirement within your own company which we can assist with.